WHAT IS "LEAKY GUT" AND WHY IS IT A PROBLEM? Without the "good" bacteria, normal mucosal (mucus) lining, and intestinal cell junctions functioning properly, our gut lining begins to fail and leak. A Leaking Gut can allow food particles, toxins, and bad microbes inside our bodies. Toxins and pathogens travel throughout our body in our blood streams and can wreak havoc. So why should we care if our epithelial cells, lining the GI tract, are letting a few undigested proteins, food particles or microbes through? We should care because intestinal permeability is a major contributing factor to inflammatory diseases, including gastrointestinal problems such as Celiac Disease, Ulcerative Colitis, Crohn's Disease, Inflammatory Bowel Disease, and Irritable Bowel Syndrome. Metabolic diseases such as obesity, fatty liver disease, diabetes, and cardiovascular diseases are also associated with Leaky Gut. 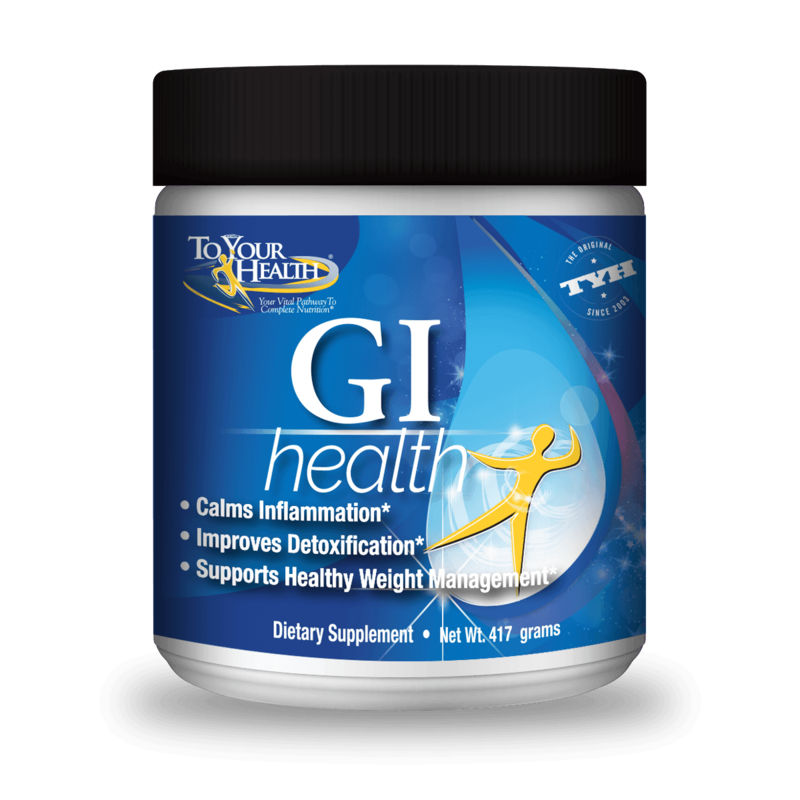 "TOXIC, DYSFUNCTIONAL AND LEAKY GUT"? THE BOTTOM LINE IS.... IF YOUR GUT ISN'T HAPPY, YOU WON'T BE HAPPY EITHER!